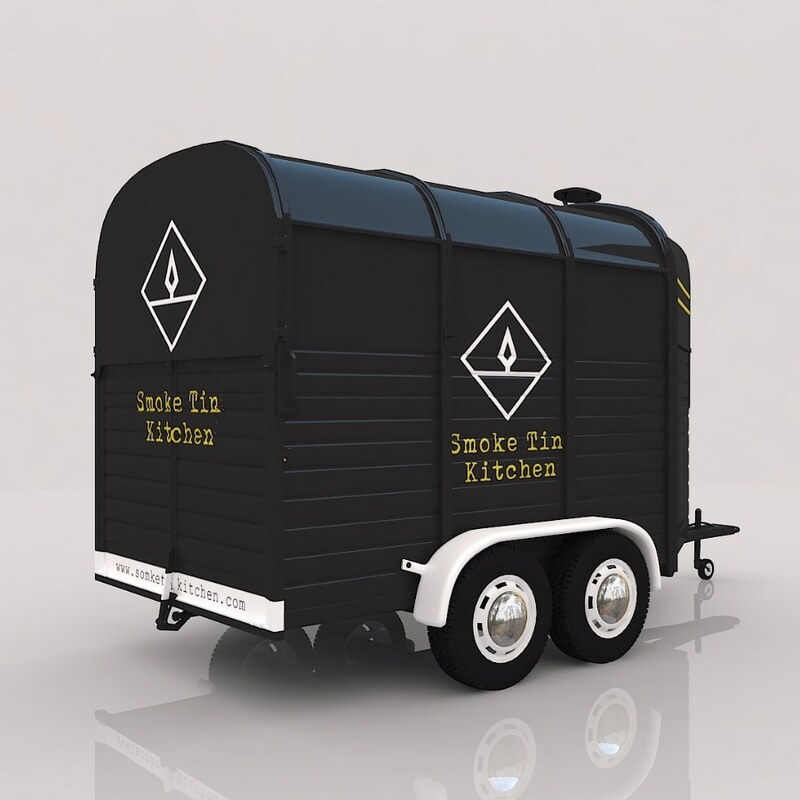 Our Horsebox kitchen, complete with wood-fired oven. Our new beautifully designed refurbished horsebox is the main hub of our operation. Complete with our wood fired oven, its perfect for serving our evening food at weddings and of course at all our outside festival events throughout the year. Be sure to checkout our street food menu if your looking for something less formal for a party or event.